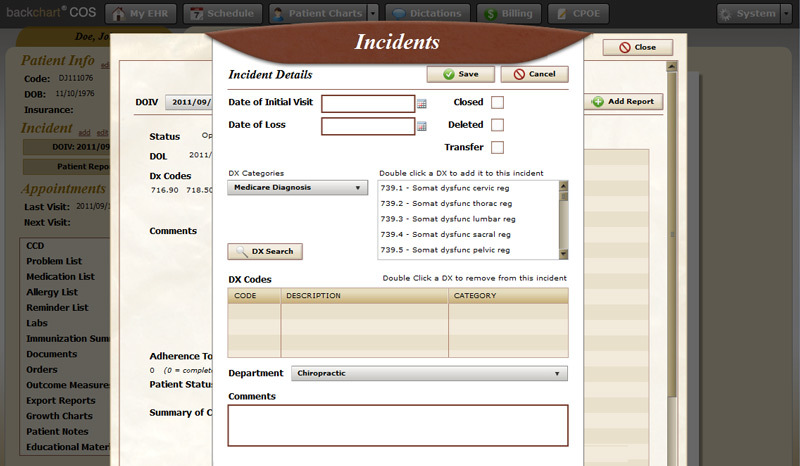 Objective: Report ambulatory clinical quality measures to CMS. 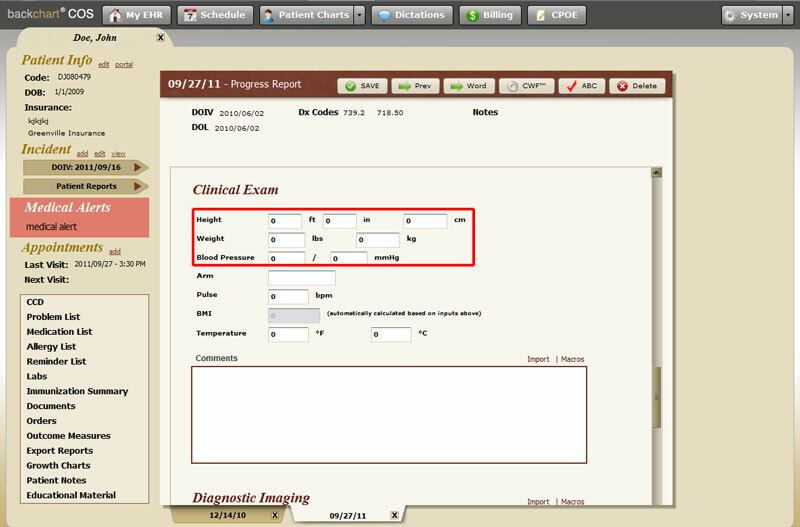 Measure: Successfully report to CMS ambulatory clinical quality measures selected by CMS in the manner specified by CMS. See slides below on how to record that you have completed the CQMs. 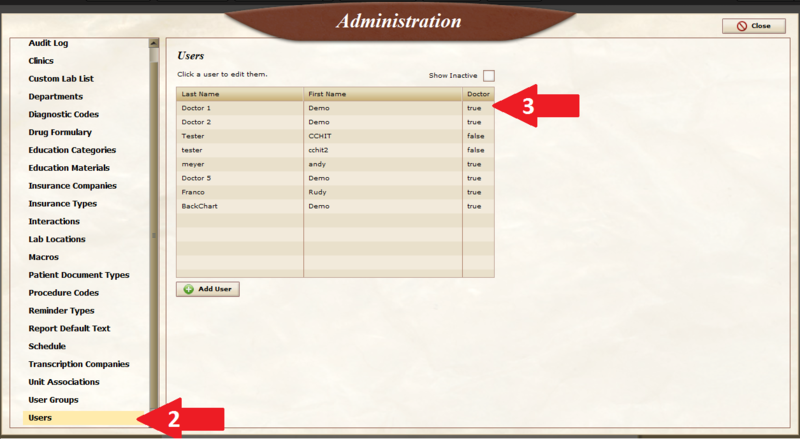 2 – Go to bottom left and select ‘Users.’ 3 – Select a doctor. 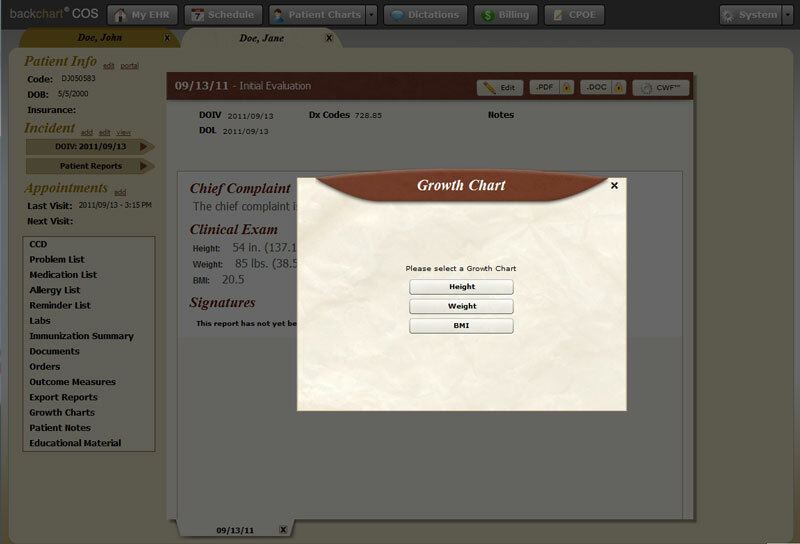 6 – Select Date, ‘CQM’, and write any additional notes pretaining to this measure. 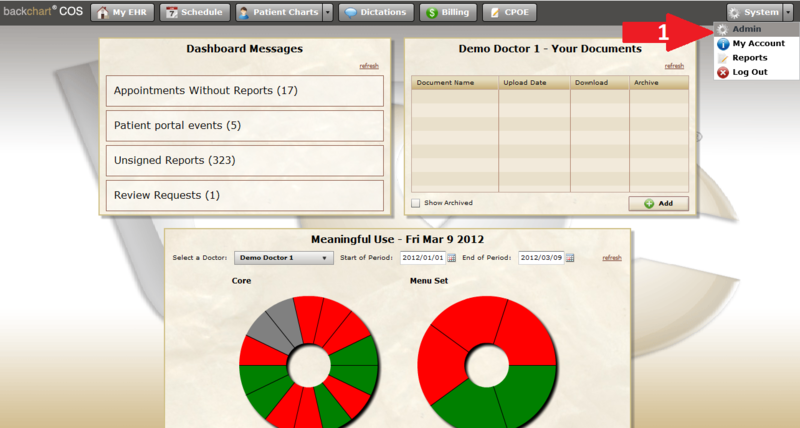 You are finished recording the CQM quality measure when it appears under your activity log. 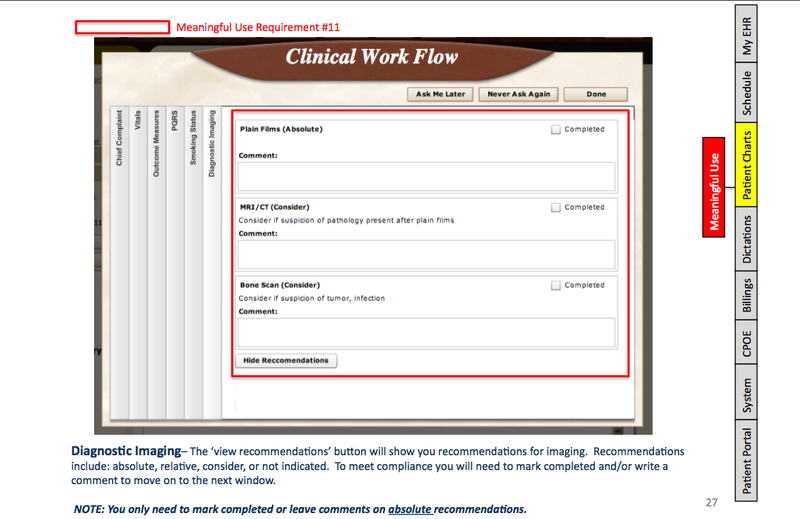 Note: You still need to submit your CQMs when you are attesting with CMS. 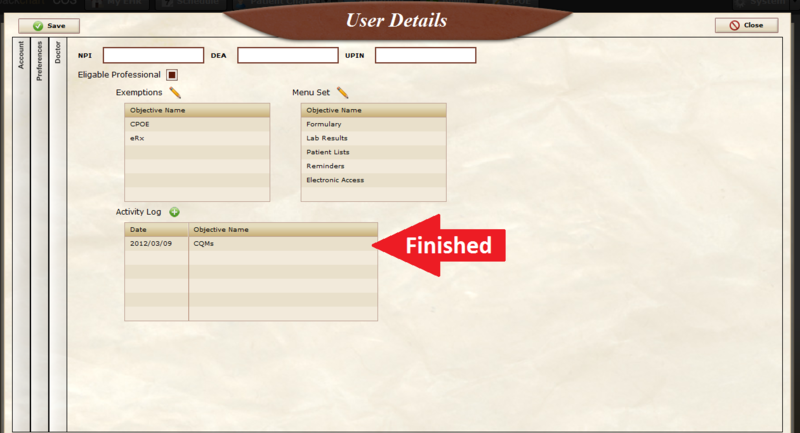 After they are submitted to CMS you have completed this measure. 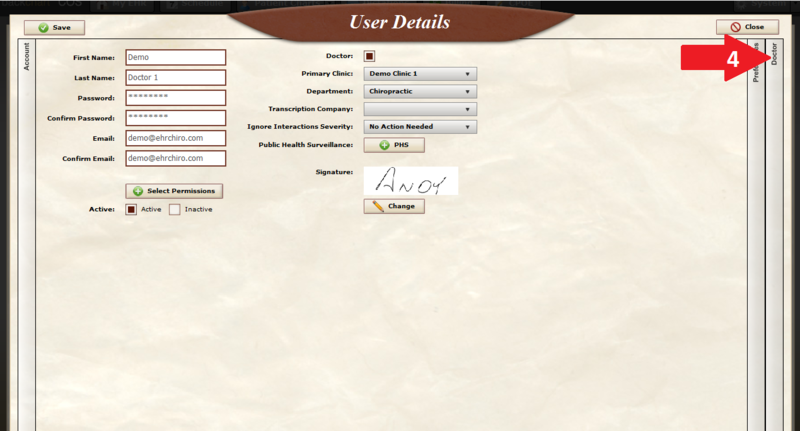 Objective: Generate and transmit permissible prescriptions electronically (eRx). Measure: More than 40 percent of all permissible prescriptions written by the EP are transmitted electronically using certified EHR technology. Exclusion: Any EP who writes fewer than 100 prescriptions during the EHR reporting period. Please Note: Chiropractors are excluded from this Meaningful Use item. 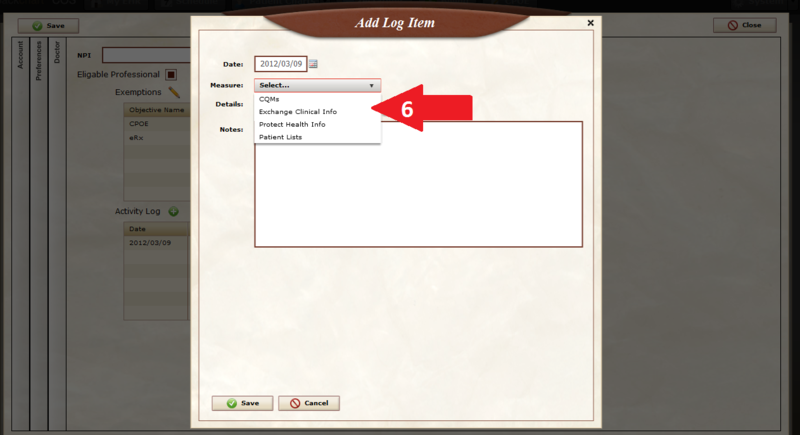 Objective: Use computerized provider order entry (CPOE) for medication orders directly entered by any licensed healthcare professional who can enter orders into the medical record per state, local and professional guidelines. Measure: More than 30 percent of all unique patients with at least one medication in their medication list seen by the EP have at least one medication order entered using CPOE. 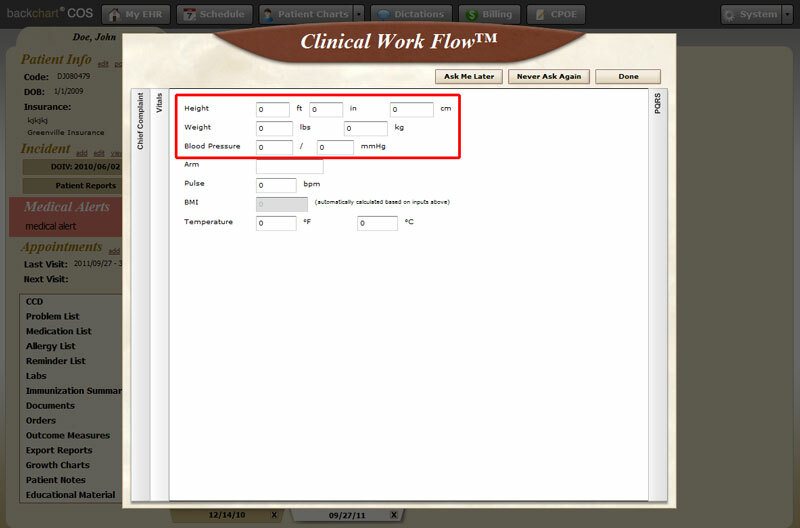 Objective: Implement drug-drug and drug-allergy interaction checks. 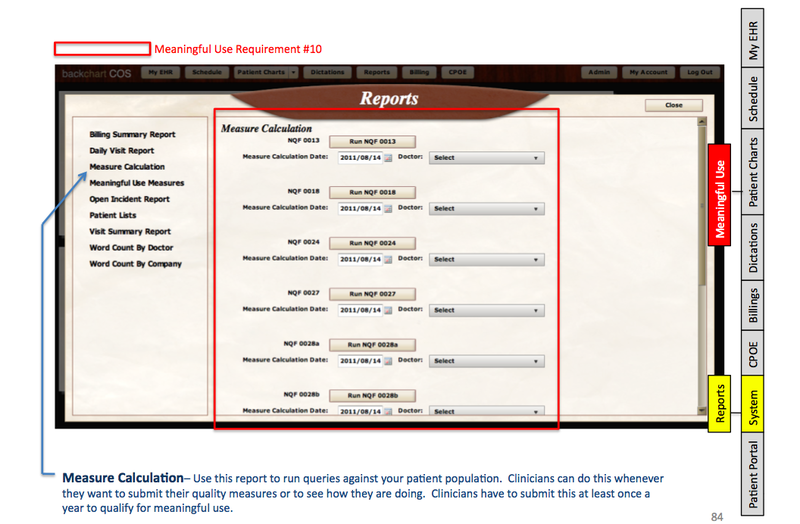 Measure: The EP has enabled this functionality for the entire EHR reporting period. 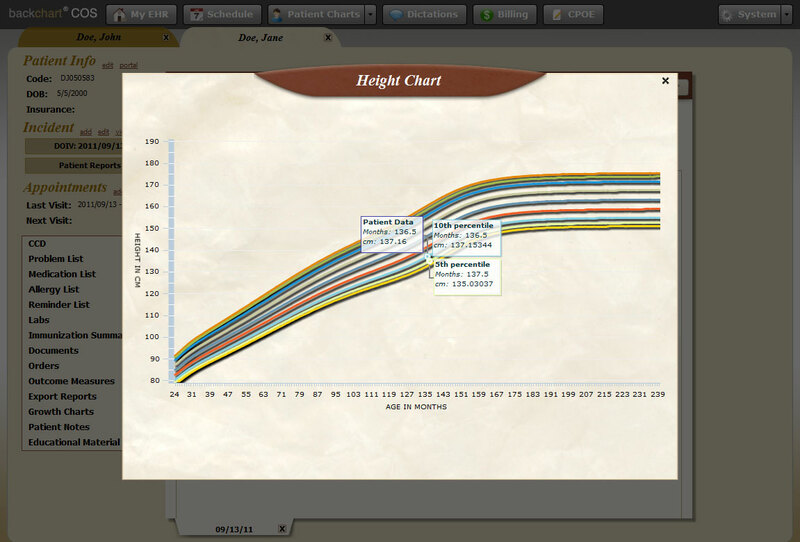 This functionality is always enable in BackChart® COS. Objective: Provide patients with an electronic copy of their health information (including diagnostic test results, problem list, medication lists, medication allergies) upon request. Measure: More than 50 percent of all patients who request an electronic copy of their health information are provided it within 3 business days. 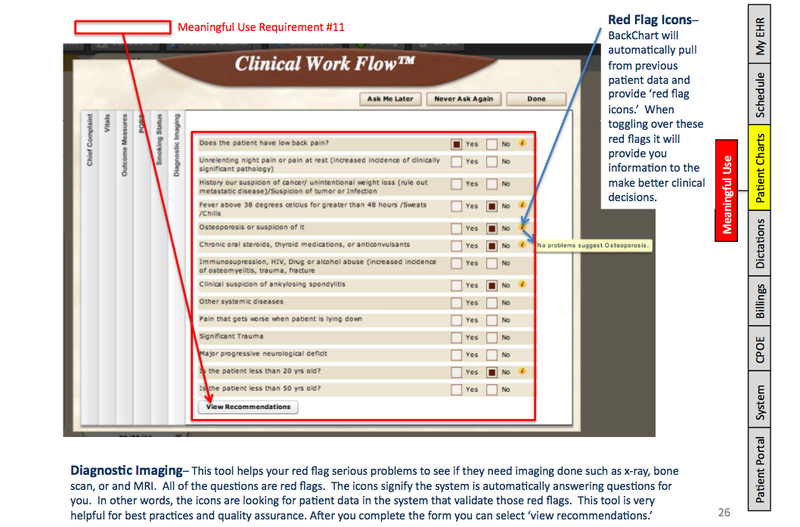 Exclusion: Any EP that has no requests from patients or their agents for an electronic copy of patient health information during the EHR reporting period. Measure: For more than 50 percent of all unique patients age 2 and over seen by the EP, height, weight, and blood pressure are recorded as structured data. Exclusion: Any EP who either see no patients 2 years or older, or who believes that all three vital signs of height, weight, and blood pressure of their patients have no relevance to their scope of practice. 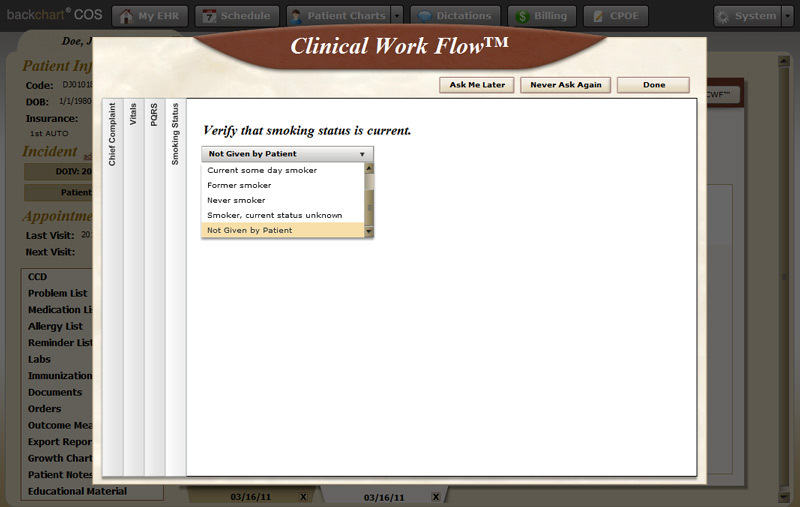 Objective: Record smoking status for patients 13 years old or older. Measure: More than 50 percent of all unique patients 13 years old or older seen by the EP have smoking status recorded as structured data. Exclusion: Any EP who sees no patients 13 years or older. Measure: More than 50 percent of all unique patients seen by the EP have demographics recorded as structured data. 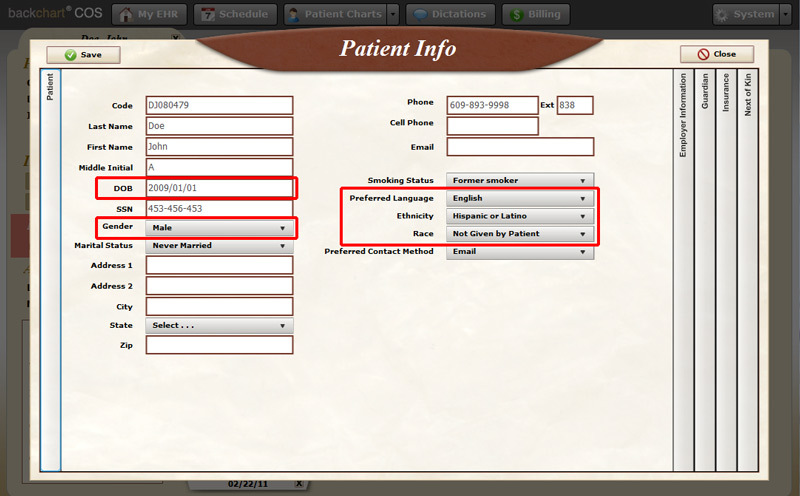 Below is a screen shot that shows you the locations of the demographics in the patient info section of BackChart® COS. 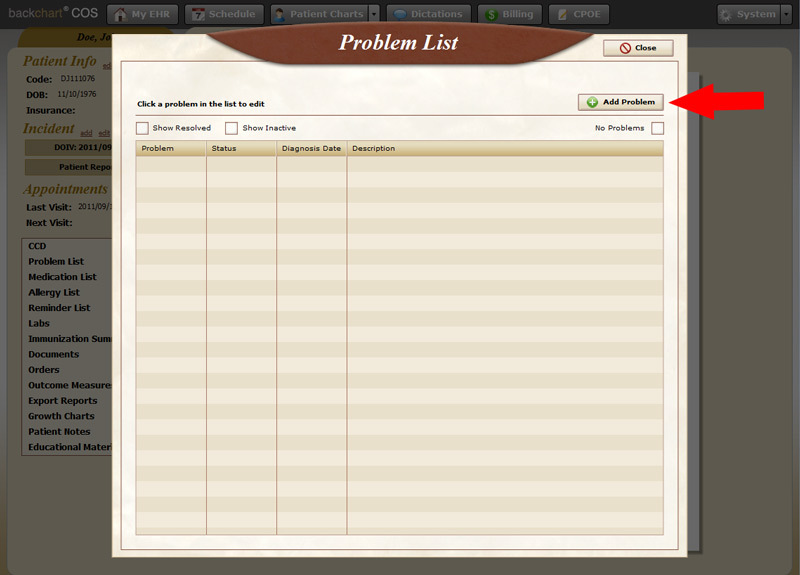 Objective: Maintain an up-to-date problem list of current and active diagnoses. Measure: More than 80 percent of all unique patients seen by the EP have at least one entry or an indication that no problems are known for the patient recorded as structured data. 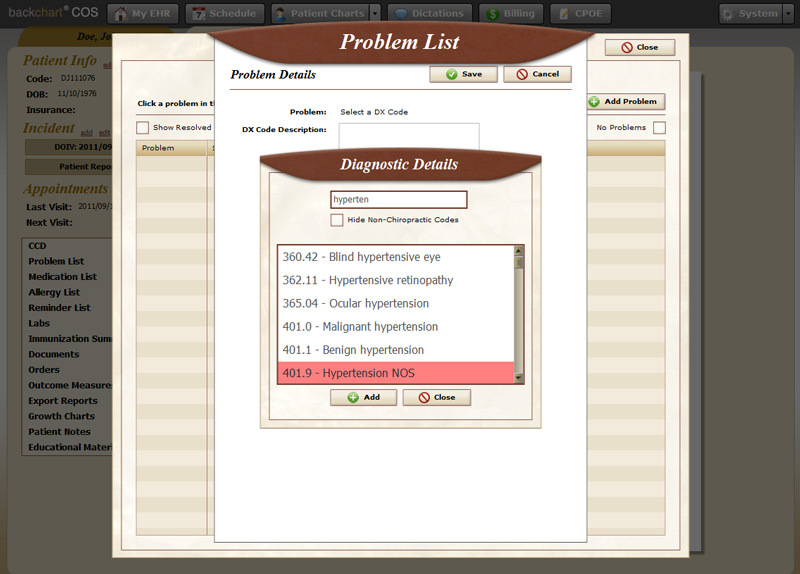 The problem list contains a list of past and present patient diagnoses. It can include both problems that you diagnose, as well as, diagnoses from another provider. 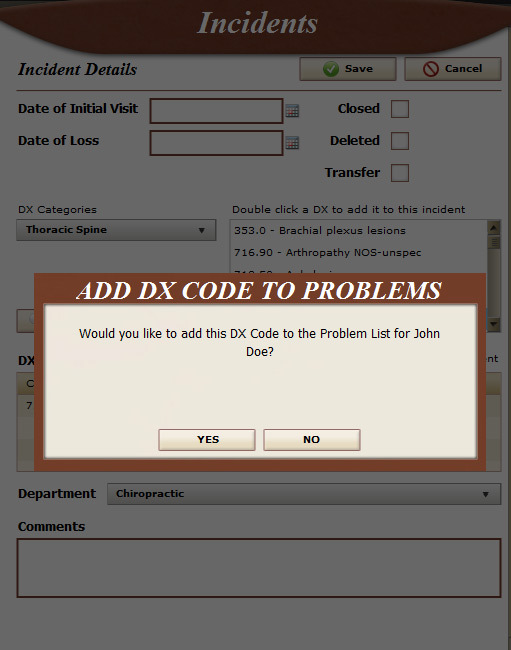 When you enter a diagnosis for the patient’s incident, you are given the opportunity to include that diagnosis in the patient’s problem list. 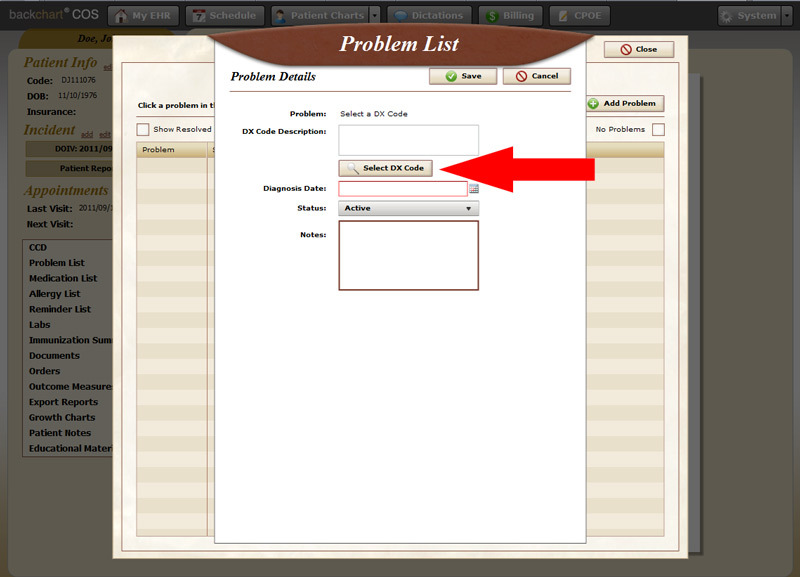 If you are treating a patient that has no problems or has no active problems, you can record this by checking the box “No Problems”. If you need to add a problem, for instance if the patient was referred to you and had been previously diagnosed with Hypertension, click the “Add Problem” button. The first step is to search for the applicable diagnosis code. 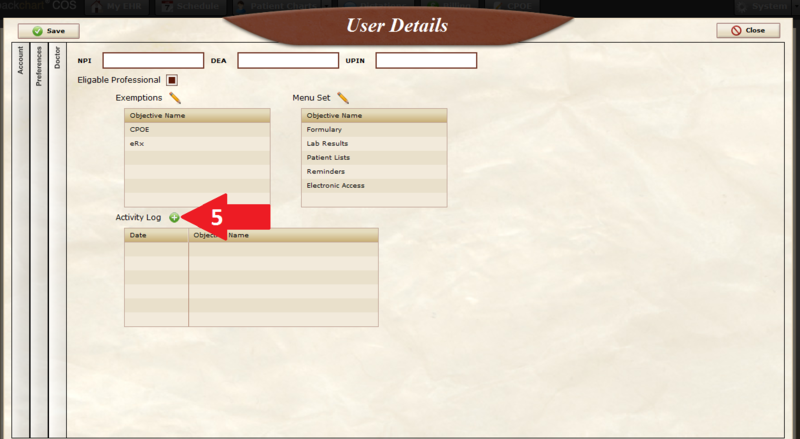 Click “Search Dx Code” to bring up the search window. 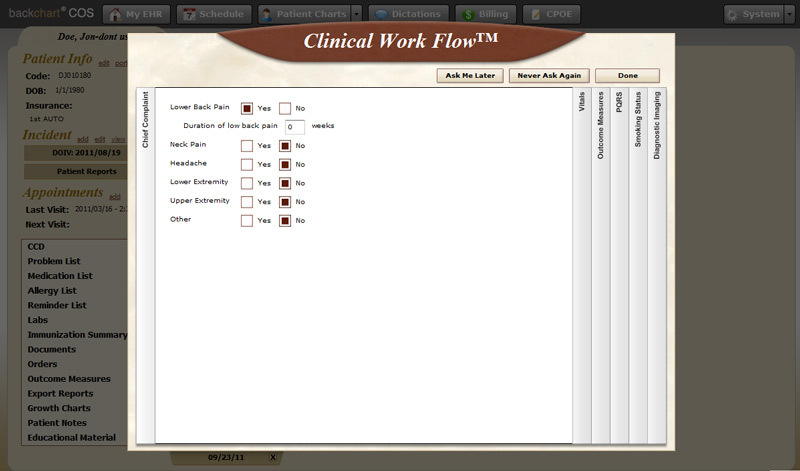 Once you have found the diagnosis you are looking for click on it and click the add button. 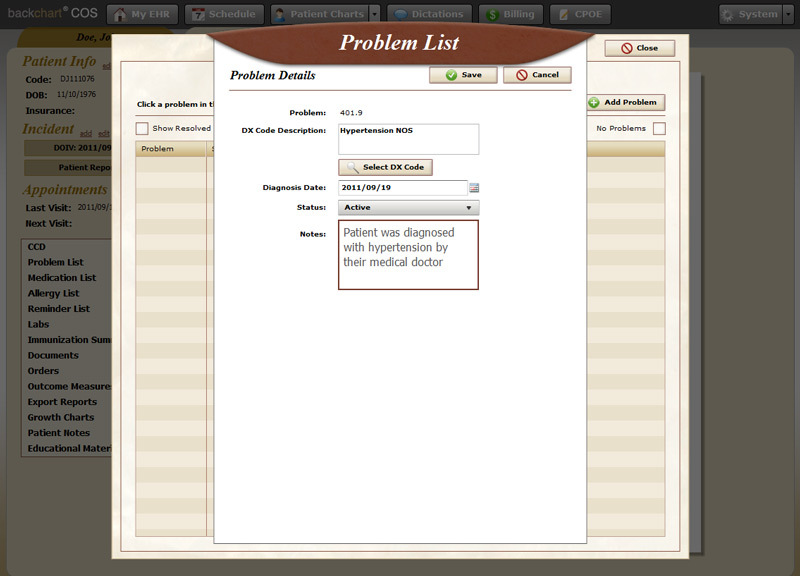 You can also add additional information about the problem, such as: the date the problem was diagnosed, whether it is an active diagnosis or not, and you can include a note about the problem (If this problem was not diagnosed by your facility, you could include a note regarding who the diagnosing physician was).